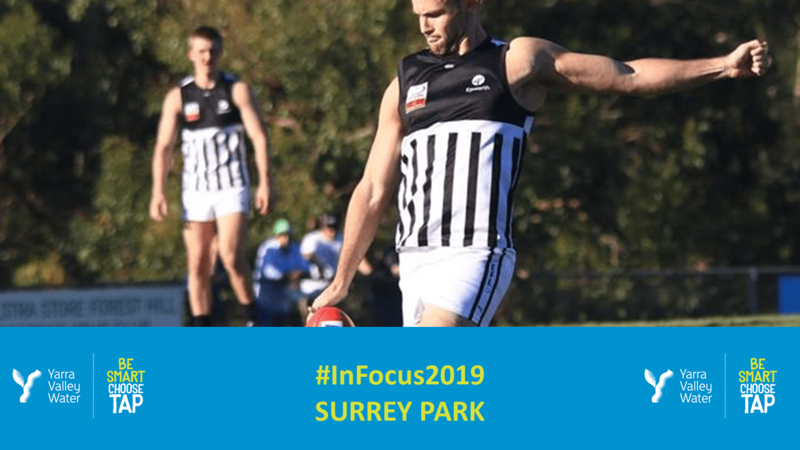 15 DAYS TO GO | EFL Media will be previewing each club ahead of the 2019 season with the #InFocus2019 series, all thanks to Yarra Valley Water & Choose Tap. SURREY PARK’s driving force this season is to end the longest-running finals drought in the EFL. The Panthers last appeared in finals in 2006 and finished eighth on the ladder last season with six wins and 12 losses in Division 4. 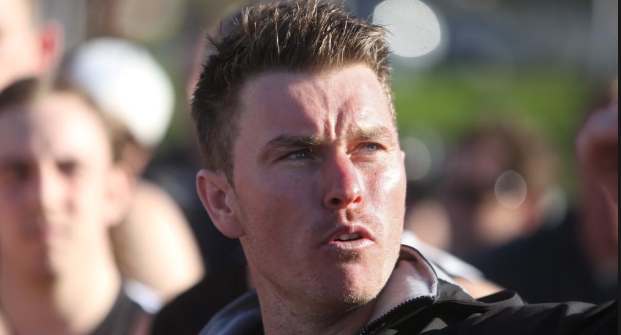 2019 marks senior coach Scott Hamill’s fourth season at the helm, and the club will compete in the new Division 4 competition of eight teams, increasing its chances of breaking the drought. The Panthers have recruited a number of prominent players this off-season, including midfielders Damien Frisina (Chirnside Park) and Matt Dompietro (Emerald), defender George Haynes (Wodonga Bulldogs) and Shehan Kudage-Don (Vermont). 21-year-old Frisina played 14 games at Chirnside Park last season, while Dompietro appeared 16 times for Emerald in AFL Outer East’s Division 1 competition. Haynes joins the club after a year away from the game, also representing the Ovens and Murray league at under-19 level in 2016, as Kudage-Don also returns to footy in pursuit of more senior opportunities. 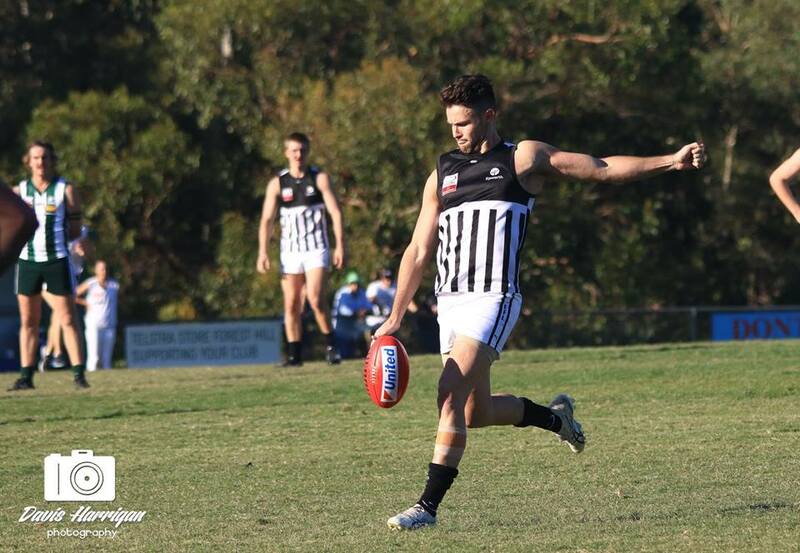 Meanwhile, veteran players Daniel Toma and Andrew Rodgers have departed the club for Olinda Ferny Creek. Hamill says the club is in a good position heading into the 2019 season. “We’re going well, a massive focus for us is 60 per cent of our list are Surrey Park juniors, so if you have a look at our results of last year we were quite inconsistent due to the fact that the average age in our side (was) probably 22 to 23,” he said. Hamill has put faith in his young players and believes for the club to rise up the ladder they need to be consistent for longer in matches. “Well if you look at our results you can see that we were pretty much in every game, pretty much one-quarter of football would cost us,” Hamill said. “We had a solid pre-season, the boys are fit and we have put a massive focus on our youth. Hamill recognises it has been 13 years since the Panthers last featured in the finals. “It’s been a long process, when I got to the club three years ago and they (had) gone from a season where they only had won three games of footy, so with us being such a young team, we are putting a lot emphasis on our junior players and really (have) conditioned them to play senior football,” he said. “We have also recruited some quality players as well, so would actually say with that sort of transition that it’s actually time to play finals now. “There’s no point in us being the cellar dwellers anymore. “Our under-19s played in the last two grand finals and our reserves played in the preliminary finals last year. There will be a host of players to look out for when the Panthers run out in a fortnight’s time. “If you look at the likes of Chris Smith who kicked 84 goals last year, he has just become better and better,” Hamill said. “He is super fit at the moment and is coming off a massive pre-season. “We also have a lot of young kids coming through the ranks who have been playing a lot of footy and in their first couple of seasons of senior footy. “They will fare well as well such as Dan Smart and Kane Henden are both junior players not long out of under-19s. Hamill has high expectations of his playing group in 2019. “Expectations for us realistically are to be more consistent and to stay in games a lot longer than what we do,” Hamill said. “I think consistency will be the massive key for us, stay consistent in games of footy and to not have high and low patches will work well for us. “I expect us to be knocking on the door of finals. “There is a massive buy-in at Surrey Park and there is a great feeling around the club at the moment, one that probably has not been there since I’ve been there. “I think it will just come naturally this year with the buy-in we have from the players, the players they’re starved of success too (and) they want to play finals footy. “A lot of them have never experienced finals footy before. “When it comes to finals we are not going to be experienced like some of the other clubs that have had more finals experience but anything can happen come finals. Hamill also believes that the club is tracking well off-field. “We are well-led by our president Andrew Toomey and it’s his second year as president,” Hamill said. The Panthers are set to announce their captain at the club’s upcoming season launch. Surrey Park hosts Coldstream in Round 1 on Saturday, April 6.